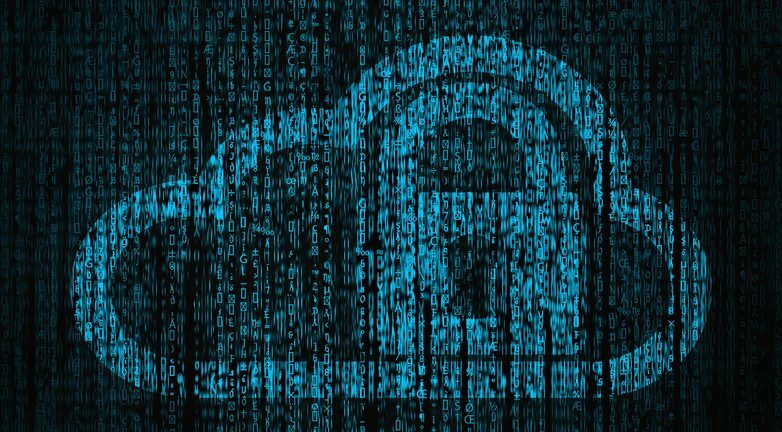 Sophos is beefing up its public cloud security portfolio by acquiring Avid Secure, which offers an artificial intelligence (AI)-based cloud security analytics, compliance and DevSecOps platform. The platform provides end-to-end protection in public cloud services such as AWS, Azure and Google. The acquisition is part of Sophos’ cloud business strategy. Avid Secure is a small, privately owned company with headquarters in San Francisco, and engineering operations in Gurgaon, India. Rik Turner, principal analyst at Ovum, said any serious cybersecurity company, and particularly one focused exclusively on business customers such as Sophos, needs to have a public cloud security offering today. Increasing numbers of customers are moving workloads to hybrid environments, and “even multicloud strategies appear to be finally taking off over the last year or so,” he said. “Without knowing the specifics of the Avid product, I’d say an AI-based analytics platform for security probably means they will be training algorithms to detect anomalies within their cloud environments, maybe lateral movement between workloads or whatever, which is a logical way to approach such a problem,” he said. In terms of cloud security, Trend Micro enjoyed some early-mover success in data center/cloud security, which has made up for their lack of North American clout in areas such as endpoint security, Turner said. “As a U.K. immigrant, maybe Sophos seeks to emulate that success, though in the meantime the U.S. native companies such as Symantec and McAfee have, of course, been moving to beef up their own offerings in that market,” he said.